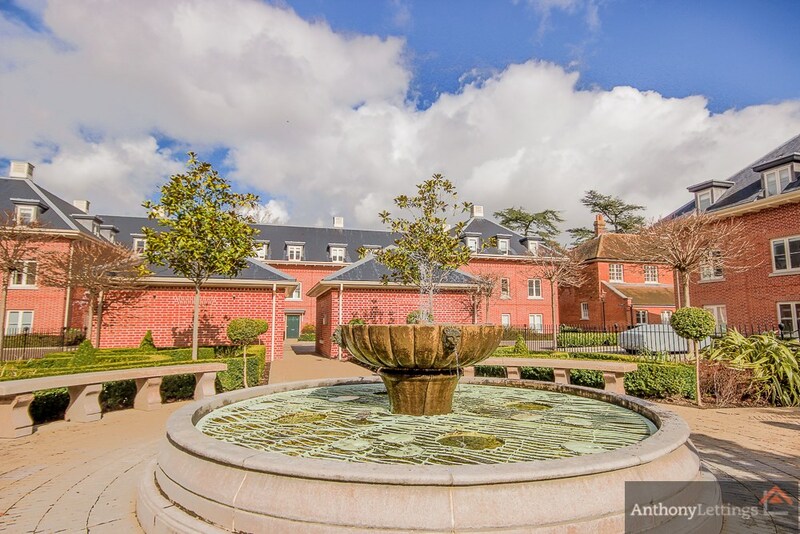 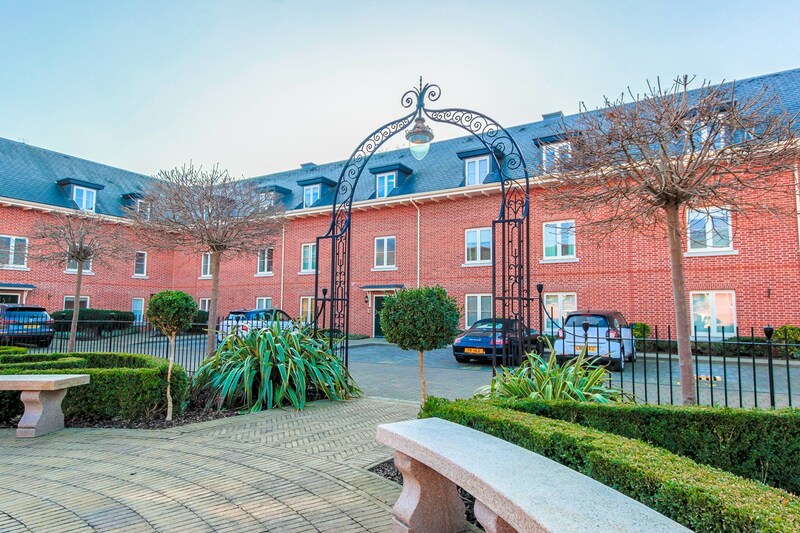 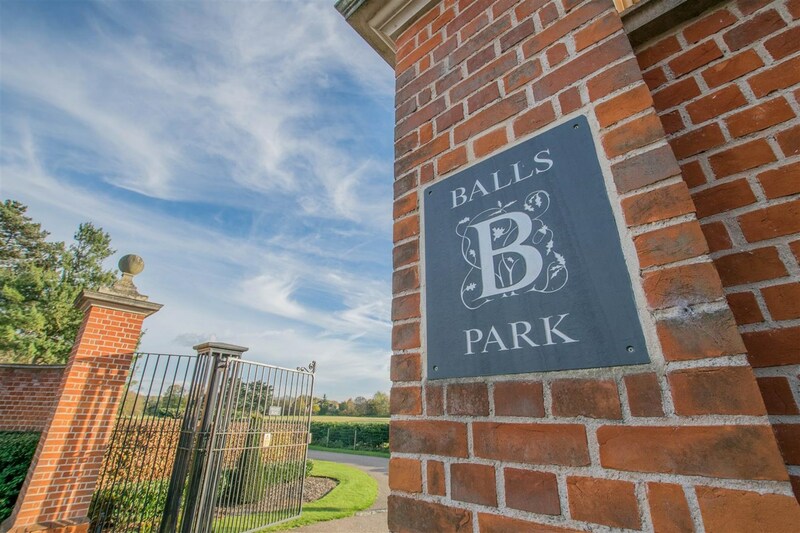 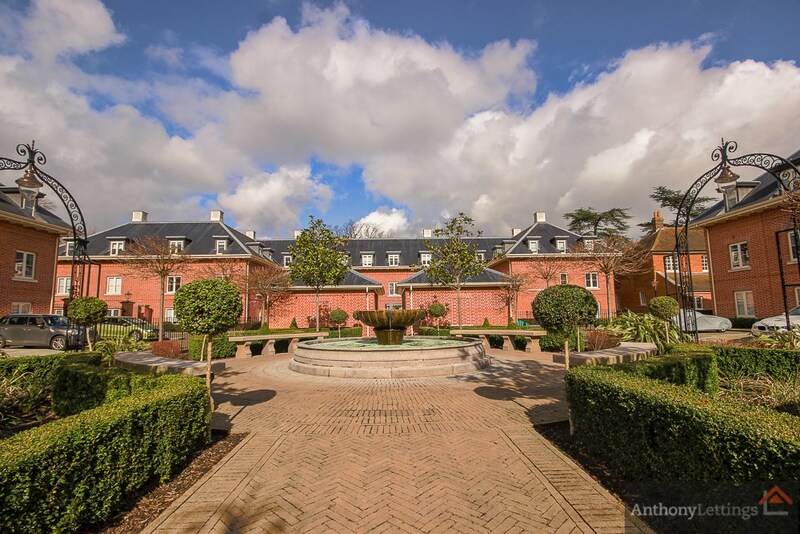 Luxury first floor apartment in the prestigious Balls Park Development set within 65 acres of Communal Gardens. 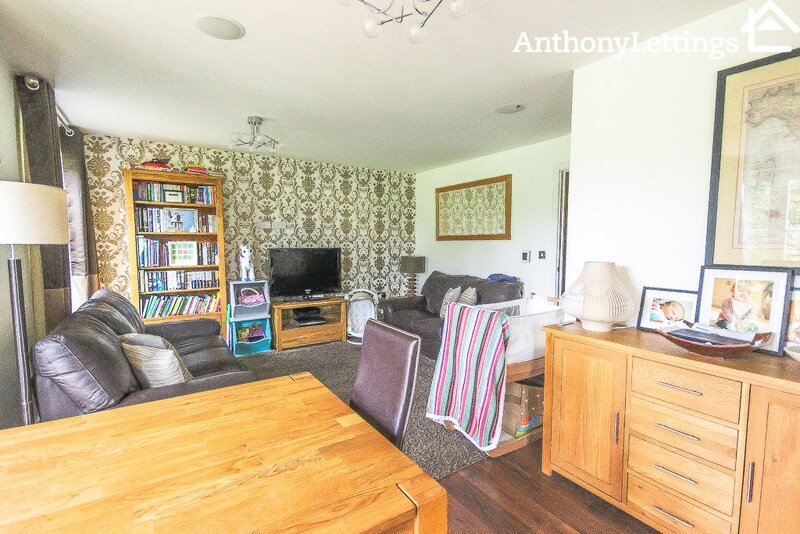 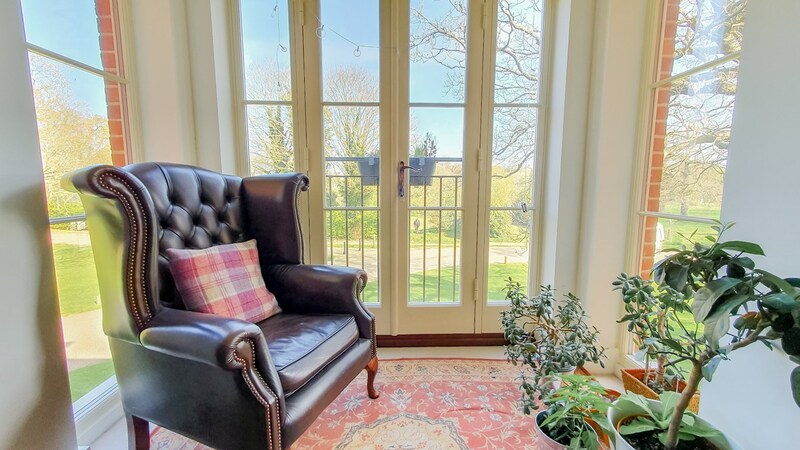 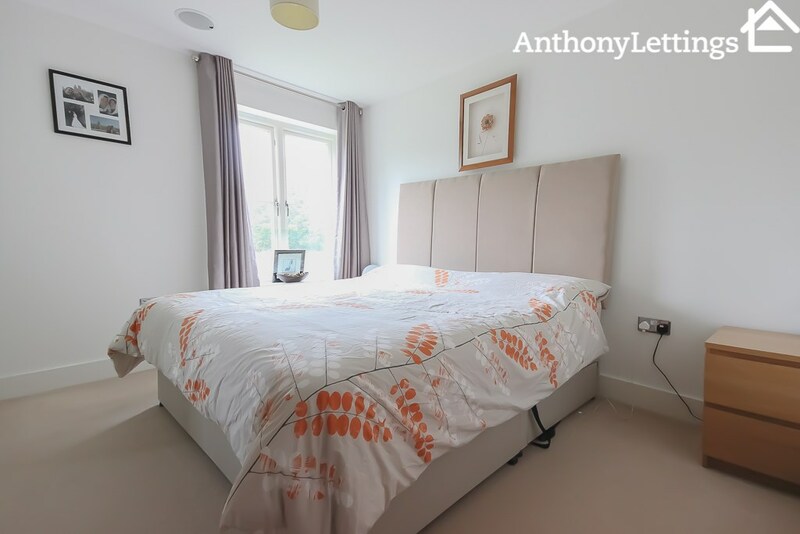 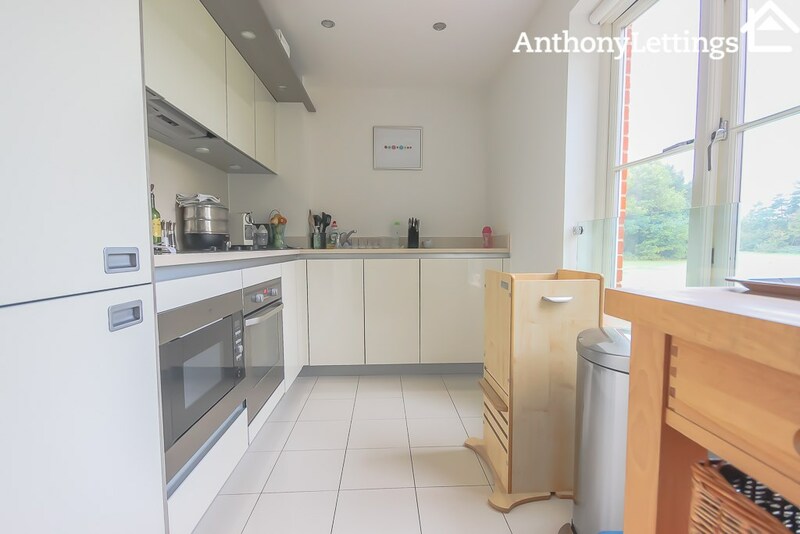 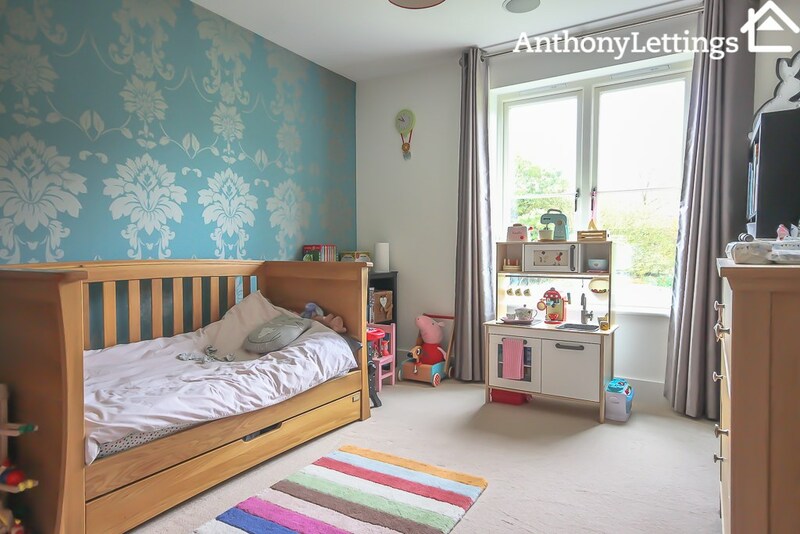 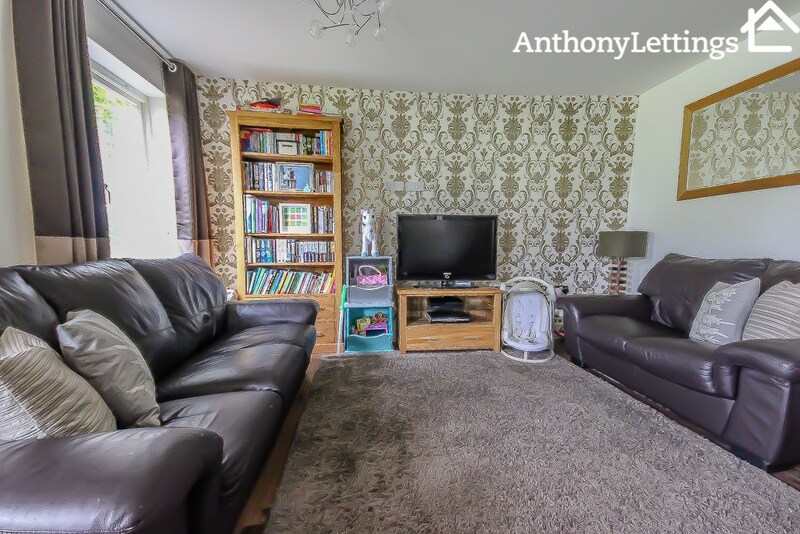 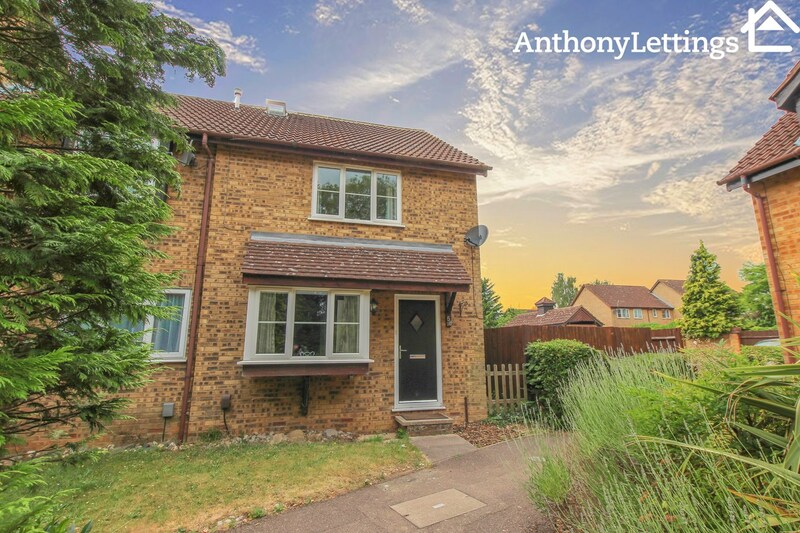 The property comprises entrance hall, family bathroom with bath & shower facilities, large lounge with open plan kitchen complete with integrated appliances, 2 large double bedrooms one of which benefits from fitted wardrobes & en suite. 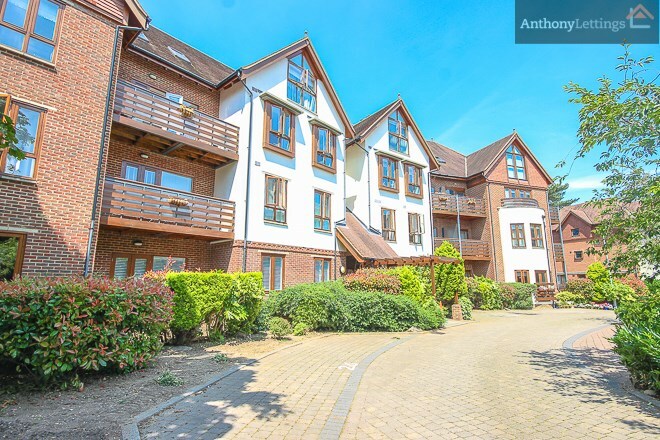 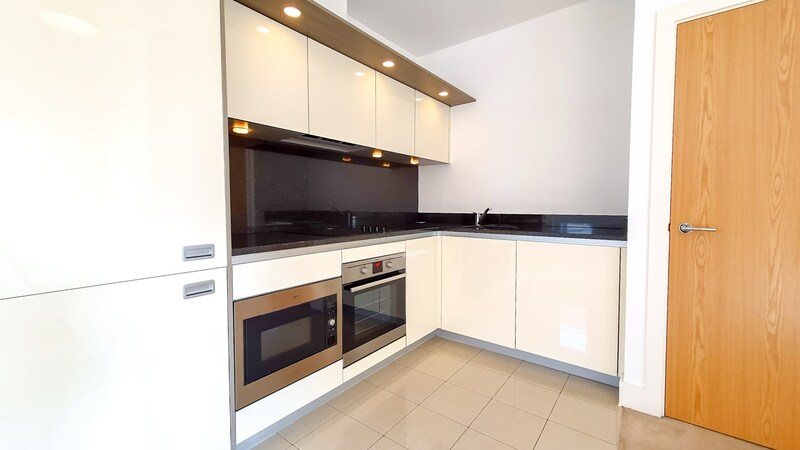 The property is offered unfurnished with allocated parking.